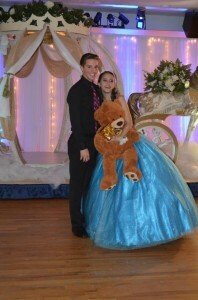 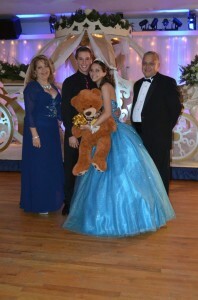 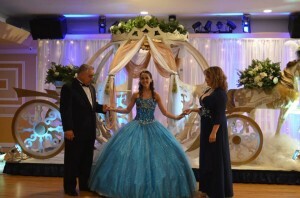 Tiffani Amber had a dream since she was a little girl for her 15th Birthday Party. 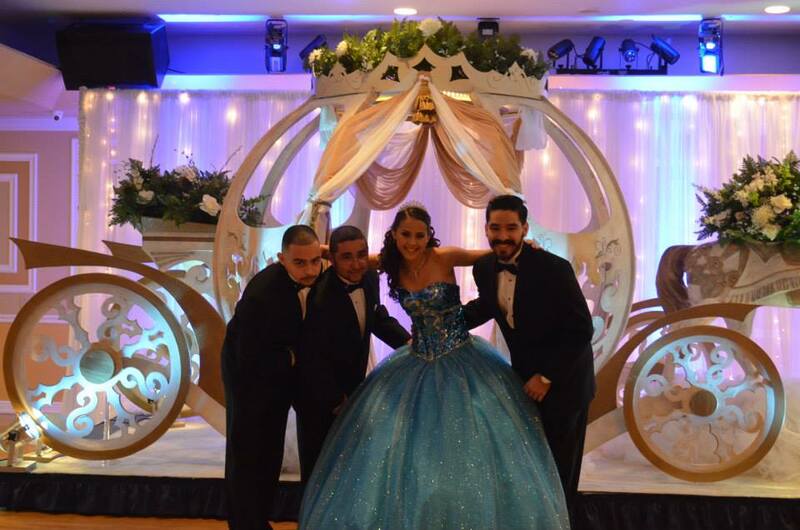 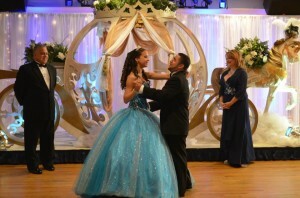 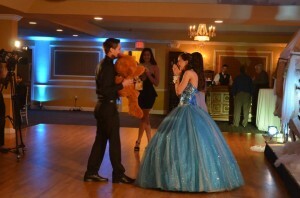 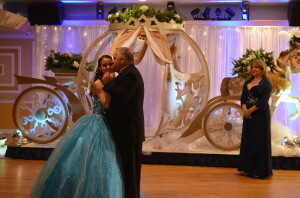 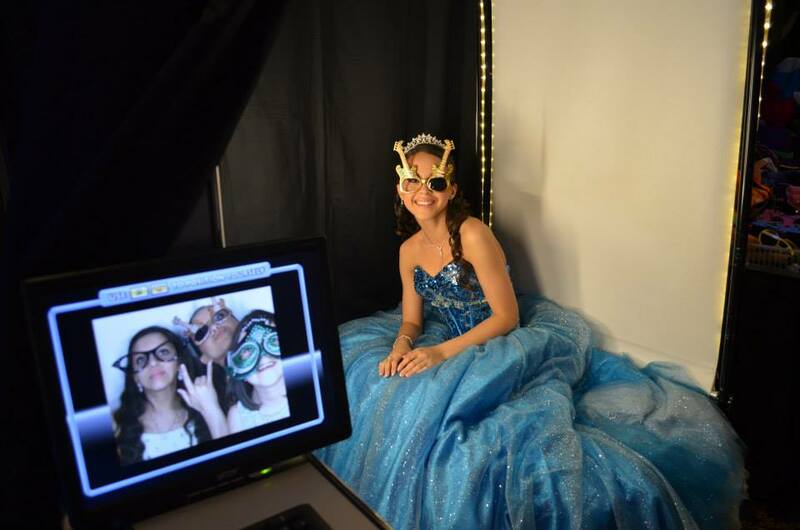 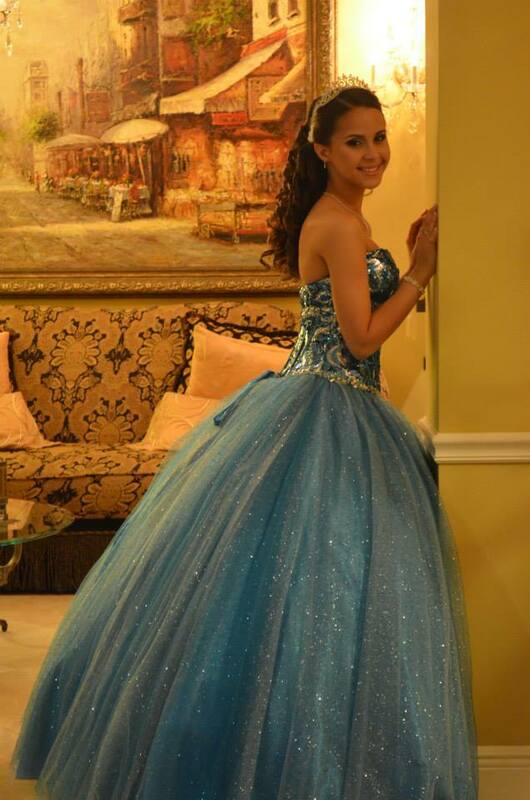 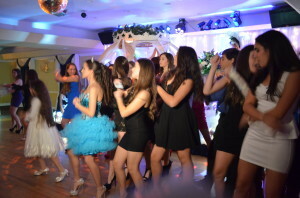 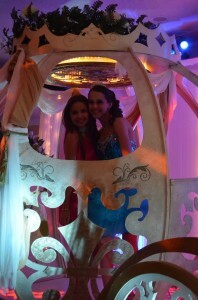 She had the Cinderella Quinces she always wanted. 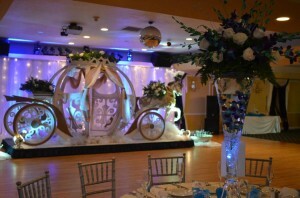 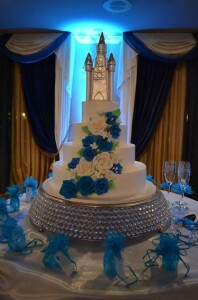 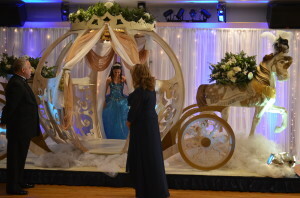 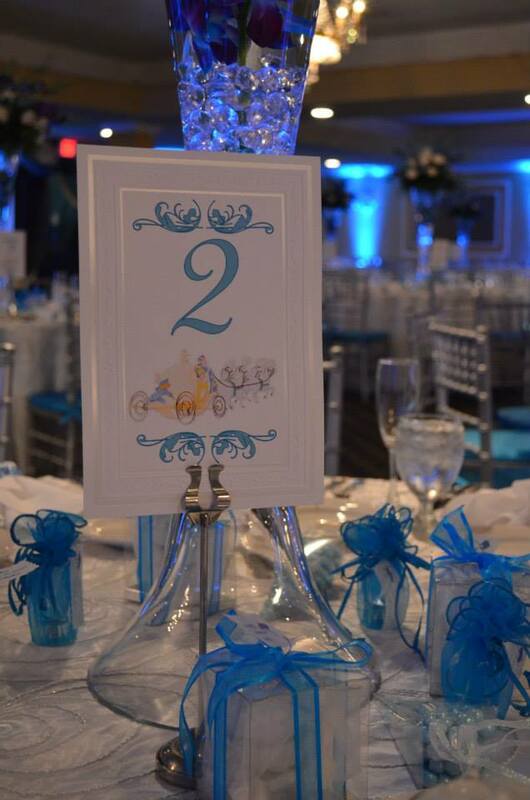 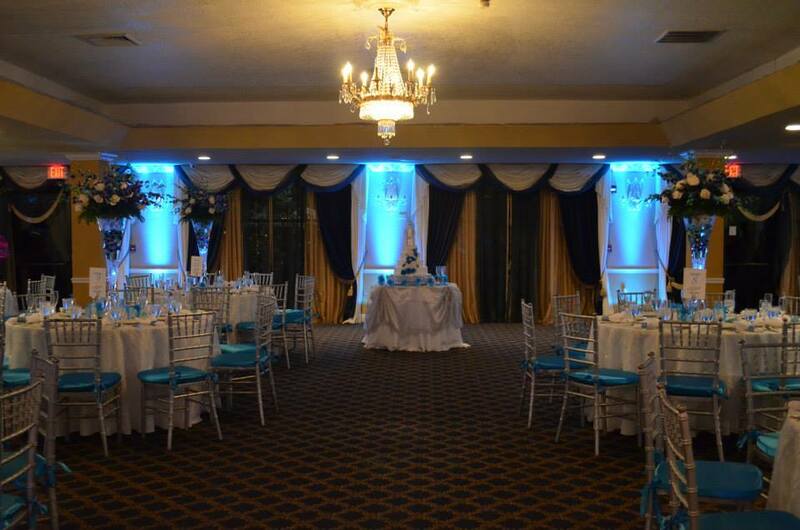 From the carriage to the flowers, the teal lighting and the beautiful floral arrangements the room look like a movie set, perfect for her fairytale theme. 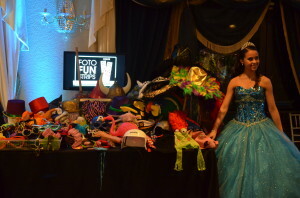 Thanks to her family, Tiffani shared this enchanted night with her closest friends. The Photo Booth was a hit for the guests. 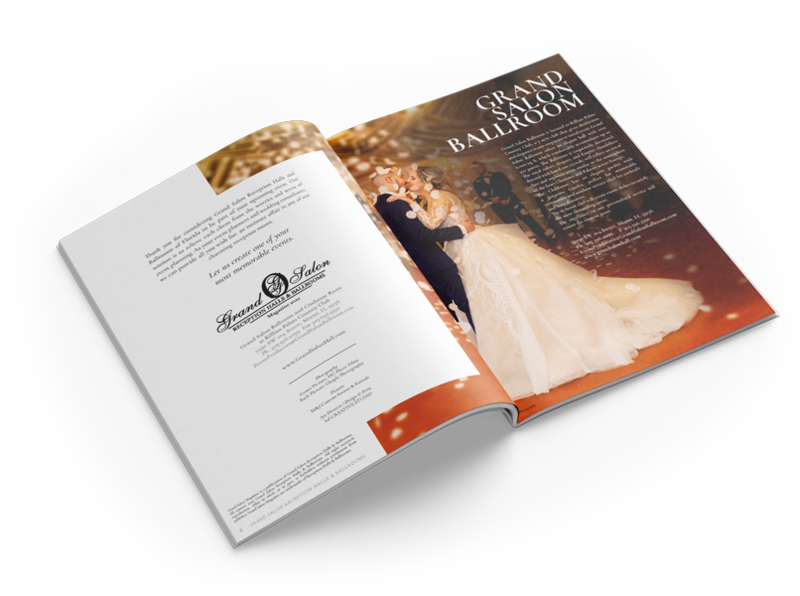 Tiffany and her guests had a memorable event.